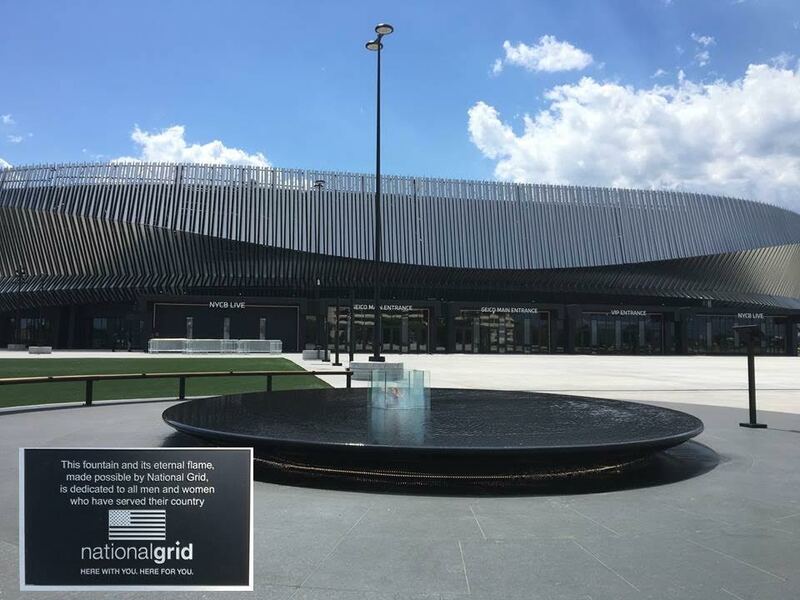 These Grant Programs are for projects in National Grid’s downstate New York service territory in the counties of Kings, Queens, Richmond, Nassau and Suffolk only. The Cooperative Business Recruitment program provides matching funds for cooperative marketing initiatives between National Grid and economic development partners. The Industrial Building Redevelopment Program provides grants of up to $250,000 (based on the amount of total capital investment) to property owners who are upgrading natural gas infrastructure to return these properties to active industrial use. Program eligibility requirements are in the Program Description. The Brownfield Redevelopment Assistance Program provides matching grants to fund utility related infrastructure improvements, demolition, and other costs that are necessary to progress the redevelopment of a brownfield site or abandoned building, including Phase I and Phase II environmental site assessments, demolition that results in the clean-up and re-use of a contaminated site or building and costs associated with the local match for NYS DEC Environmental Restoration Program (ERP) and the Brownfield Opportunity Area Program (BOA). The CleanTech Incubation Program provides grants up to $250,000 to support entrepreneurial ventures, connect new companies to key resources, address their critical problems and assist them in capitalizing on emerging opportunities. Application requests may include the costs associated with market research, commercialization efforts and consulting support that includes entrepreneurs-in-residence (EIR’s), training and costs related to performance tracking, including documentation of lessons learned (for replication purposes). Program eligibility requirements are in the Program Description. The Natural Gas Capital Investment Incentive Program provides funds to help offset customer costs associated with upgrading natural gas infrastructure to accommodate a business expansion or new construction project. Applicants must demonstrate that they are unable to secure sufficient funding for the project through federal, state, or local economic development programs. Program eligibility requirements are in the Program Description. The Cinderella program is designed to assist downstate communities improve their economic viability, attract new investment, and capitalize on their distinct development potential. This program provides grants for eligible costs to developers, municipalities, and non-profit development corporations to offset a portion of the costs of redeveloping and revitalizing vacant buildings in critical commercial districts and urban corridors. The program provides matching grants of up to $250,000 for collaborative projects that involve an downstate research institution, one or more sustainable gas or gas transportation technologies and a regional economic development sponsor. Program eligibility requirements are in the Program Description. The Manufacturing Productivity Program (MPP) provides matching grants, based on costs incurred by eligible applicants, whose top management commits the time and resources to “lean manufacturing” projects or manufacturing assistance projects that result in eliminating waste and increasing productivity on the “shop floor” and/or in the office. Further, the program provides matching grants for growth-targeted activities that result in greater utilization of manufacturing capacity and increased matching grants for projects that combine and coordinate the productivity and growth activities described above. The Manufacturing Productivity Program was developed in partnership with the Regional Technology Development Centers (RTDCs) from Western New York, Finger Lakes, Central New York, Mohawk Valley, North Country, and Capital Region and is delivered in conjunction with these RTDCs. RTDC contact information is provided at the end of this program description. Program eligibility requirements are in the Program Description.